Elworth Hall and Wheelock - both entered teams as well as Sandbach Interact Club. There was also an Under 10s rugby team which took part  but they did hang up their boots first! 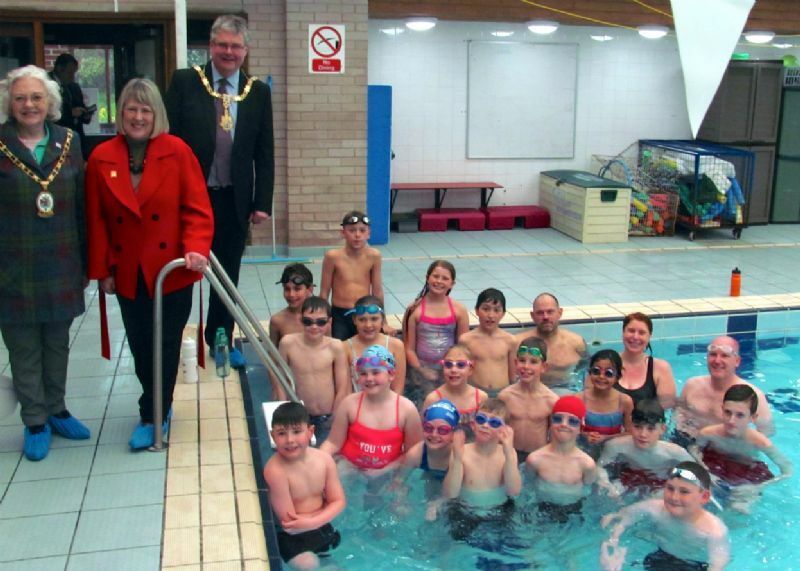 The Sandbach Rotary Club team clocked up over 140 lengths.